Immaculate water front 3BR 2.5 bath home located on beautiful Lake Waccamaw. This property features waterfront views from the living room, kitchen, master and guest bedrooms. Downstairs the kitchen has all the upgrades to include a gas cooktop with downdraft and upgraded appliances. The views from the screened porches and decks are breath taking. Hard wood floors and tile thru out the home as well as a private elevator to access second floor for easy access to the bedrooms. Master bedroom has en suite bath with walk in shower and garden tub and access to second floor screened balcony. All bedrooms have water views. Home features a garage with heated and cooled laundry room/mud room with full bath. The home has an encapsulated crawl space with dehumidifier. There is lots of space for your vehicles with a double car garage. The laundry room just inside the garage is heated and cooked with a full bath perfect for coming in from the lake to clean off. Enjoy the best views from the pier which features a boat lift and picnic area with swing. The best part is there is NO HOA!! This would be a great place to call home or the ultimate relaxing vacation and/or investment rental home. 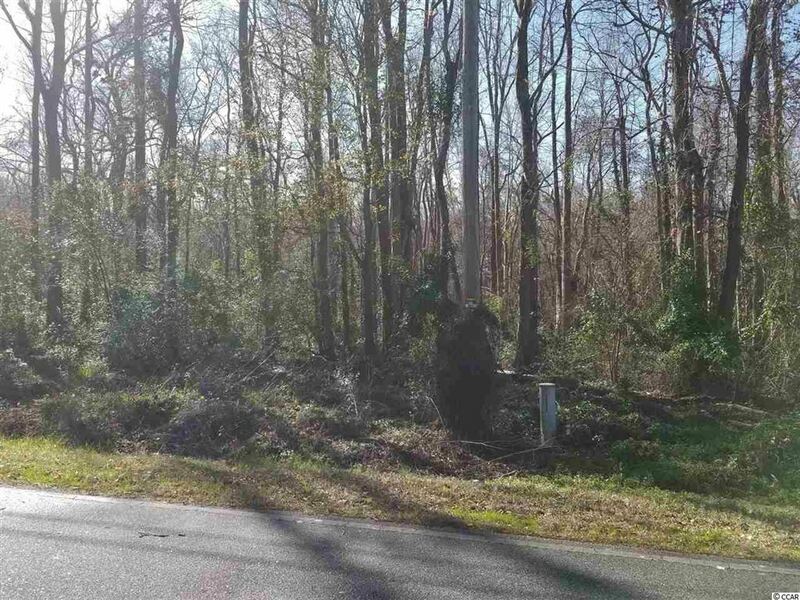 Lot 52,53,54 Waccamaw Shores Rd. Three lots backed up to a canal. Road frontage 50'. Located at beautiful Lake Waccamaw. Approximately 35 minutes to the NC beaches, 30 minutes to Wilmington. Spend your days fishing, boating, sailing, jet skiing, or kayaking. A trip to the beach may be on your schedule. Build that dream home and feel you are always on vacation! 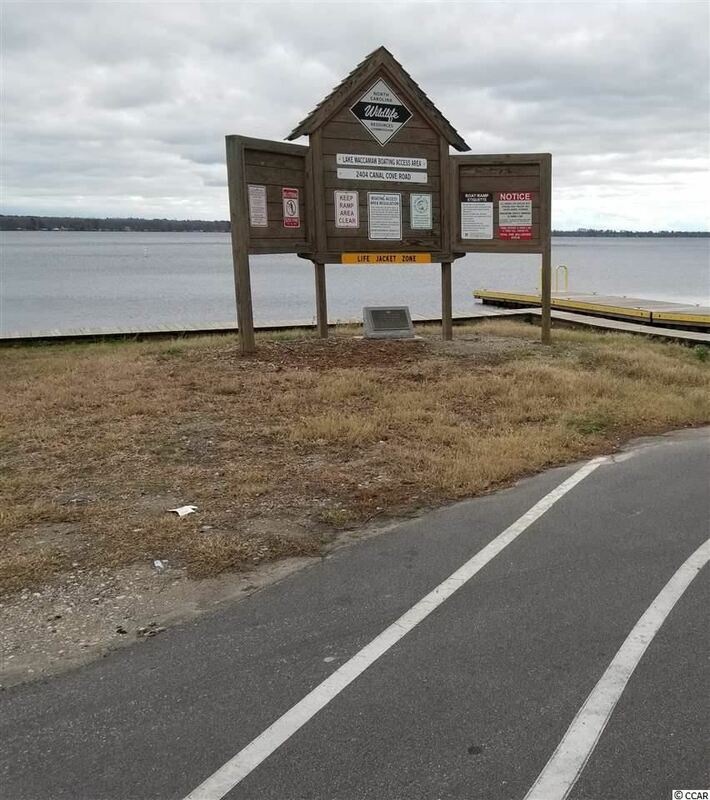 Lake Waccamaw is the largest natural lake in the southeast. Over 9000 acres tucked away in a quiet and serene setting with public access to the lake. Short drive to the beautiful state park to enjoy for your pleasure. Lots 50-51 Waccamaw Shores Rd. Two lots backed up to a canal. Road frontage 50'. 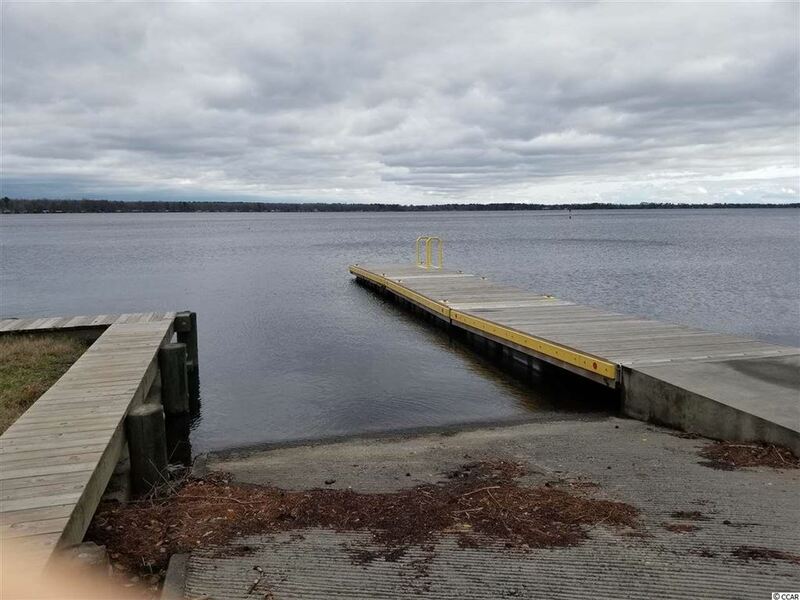 Located at beautiful Lake Waccamaw. Approximately 35 minutes to the NC beaches, 30 minutes to Wilmington. Spend your days fishing, boating, sailing, jet skiing, or kayaking. A trip to the beach may be on your schedule. Build that dream home and feel you are always on vacation! Lake Waccamaw is the largest natural lake in the southeast. Over 9000 acres tucked away in a quiet and serene setting with public access to the lake. Short drive to the beautiful state park to enjoy for your pleasure. Square footage is approximate and not guaranteed. Buyer is responsible for verification.